Time to limber up for some more hacking and slashing - we’re looking at you Gauntlet, Diablo and Titan Quest fans! 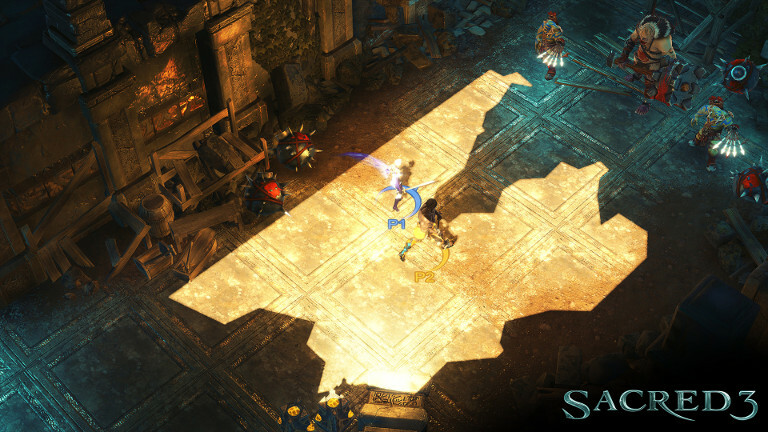 Sacred 3 is this week’s new release in the GeForce NOW store. And it’s available for a truly epic price! 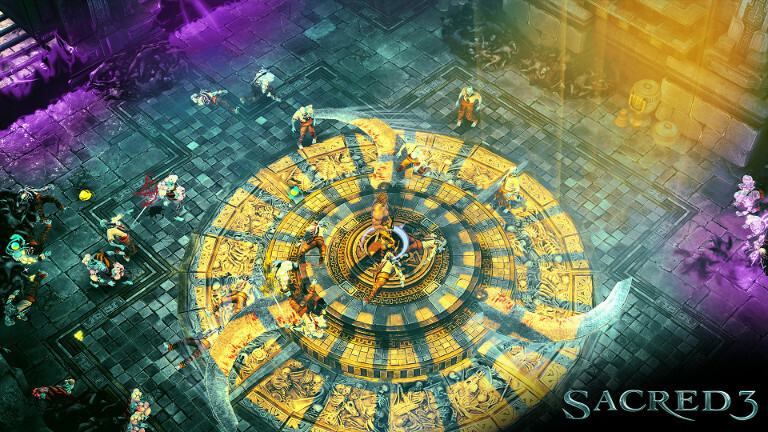 You can score Sacred 3 now through July 11th for a whopping 75% off the regular retail price of $14.99. This translates to a mere $3.75 for unlimited streaming rights on SHIELD and a digital download code for Steam that you can use to install a local copy of the game. 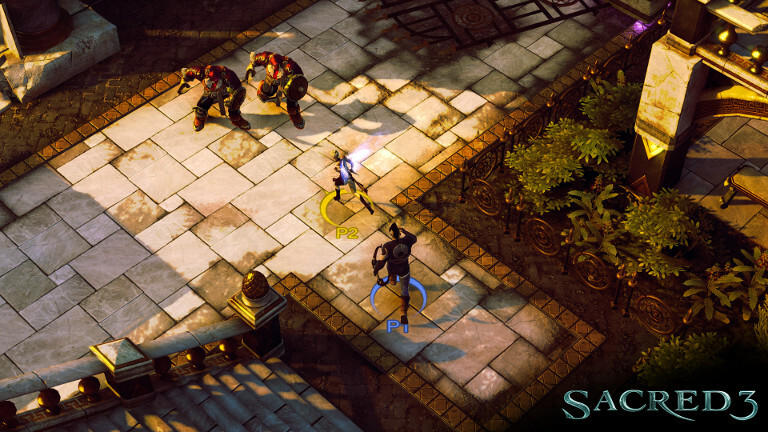 Sacred 3 is rated M for Mature by the Entertainment Software Rating Board (ESRB) and is recommended for players over the age of 17. The third game in the Sacred series of role-playing games takes a dramatic departure from its predecessors with its heavy focus on linear level design, narrative and heavy emphasis on co-op play. Oh, and it ratchets the action level up a notch, or two - or three! Playing as one of four insanely powerful heroes it’s up to you to defeat the evil lord Zane Ahsen and save the people of Ancaria. Ashen has allied himself with Demons and is striving to open the gates to the underworld to unleash its minions upon the land. In the process he hopes to obtain the legendary artifact known as the Heart of Ancaria and make his rule absolute. Ashen is powerful, and his army is vast, but overwhelming odds are just the sort of thing the game’s band of heroes relishes. There’s Marak, a massive warrior that wields a ginormous hammer and deadly fire magic. Claire is a winged paladin that brings an array of air-based spells to the table. Alithea is an agile fighter that’s extremely proficient with a spear and earth-based magic. And Vajra is an archery, and ice magic, master. Pick your champion, and hopefully grab a friend to join you with a second, and embark on an epic quest to defeat Ahshen once and for all. The game will unfold across 15 massive, story-driven levels that mix in a baker’s dozen of additional, smaller levels that serve up side quests, which you’ll need to strengthen your abilities and find even more loot. The more baddies you bash, the more experience you earn, which will unlock new and more powerful abilities for your character as you progress. You can also find “weapon spirits” on the battlefield that you can tap to make yourself a better healer or deal more damage with your primary weapon. 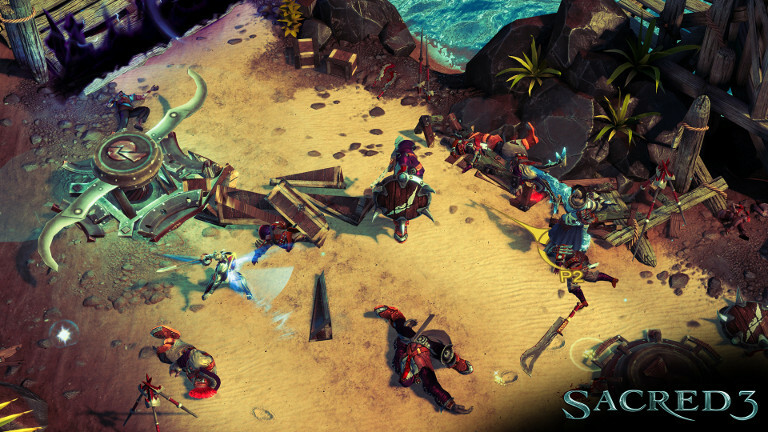 Sacred 3 is all about chaos and good ol’ fashioned brawling. 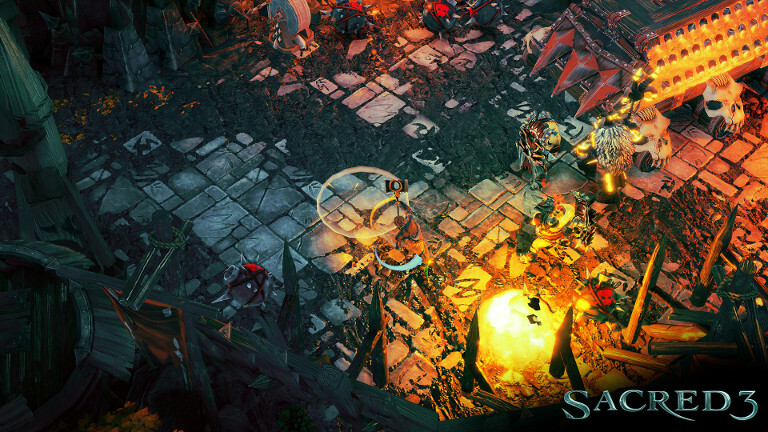 It’s good, cathartic fun for fans of action-RPGs. Grab your controller, pick your hero and give Ashen what’s coming to him! Get Sacred 3 in the GeForce NOW Store! To play, navigate to the GeForce NOW menu within SHIELD Hub on your SHIELD Android TV, portable or tablet. 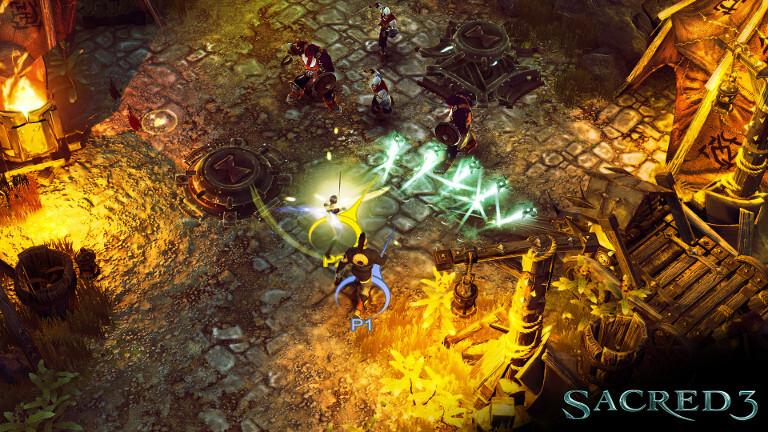 You’ll find Sacred 3 in the Buy & Play Instantly category.